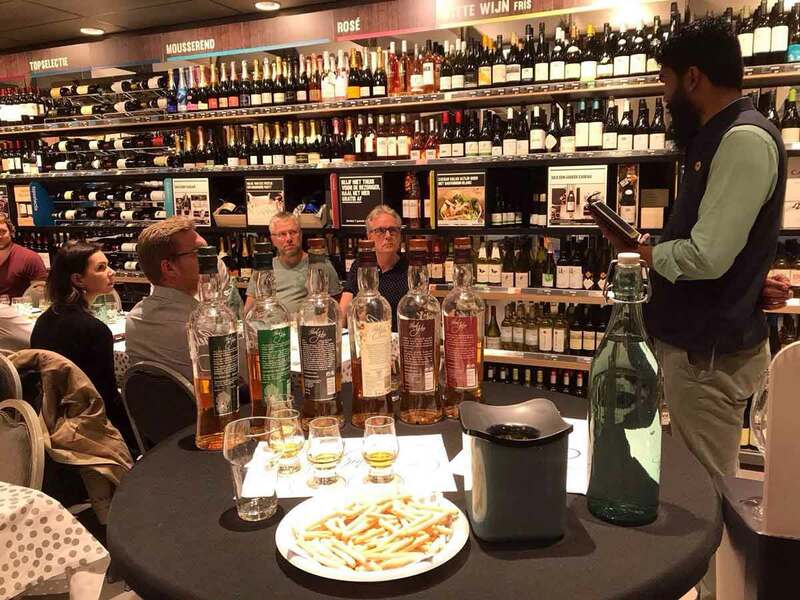 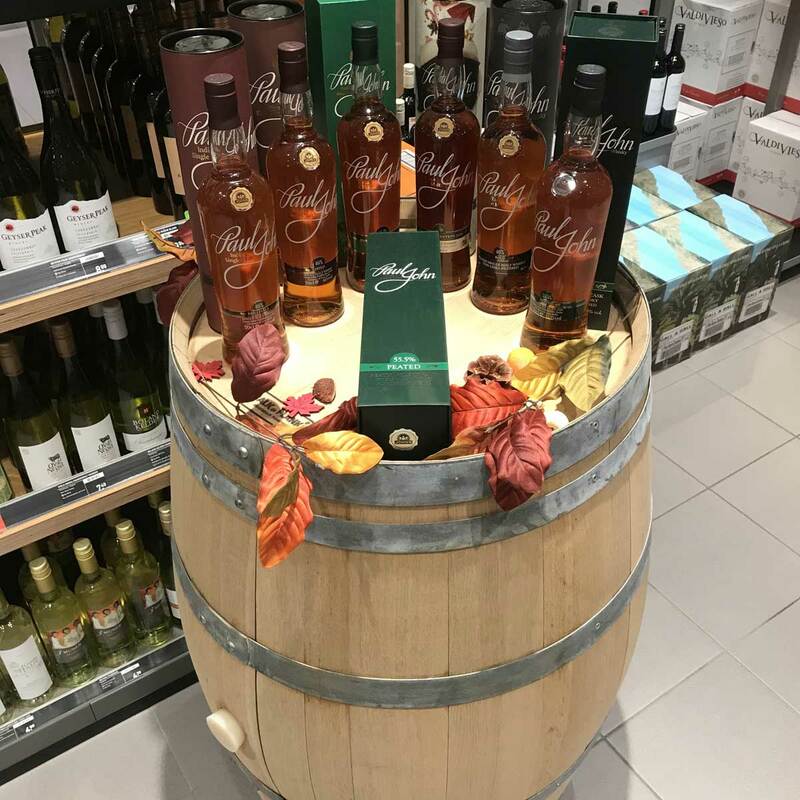 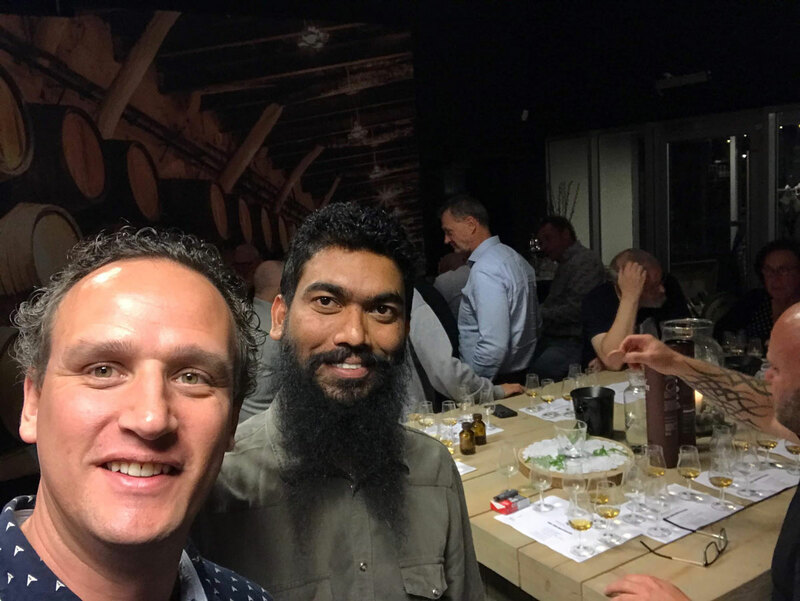 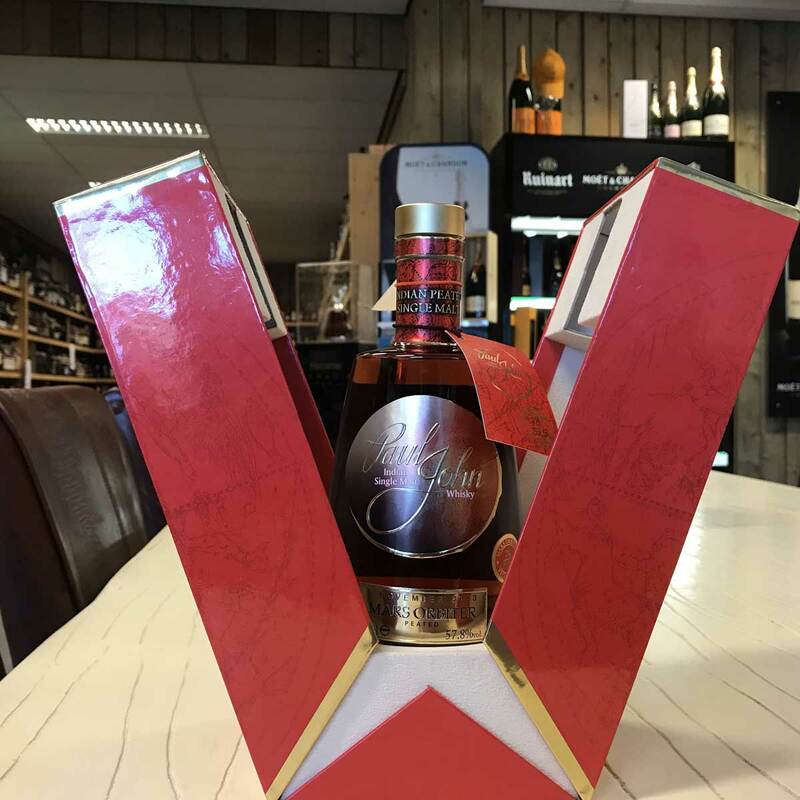 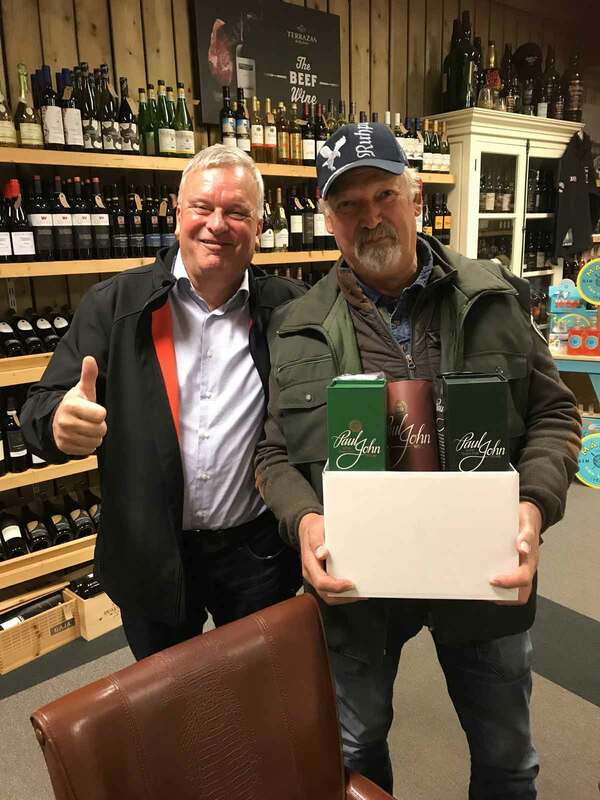 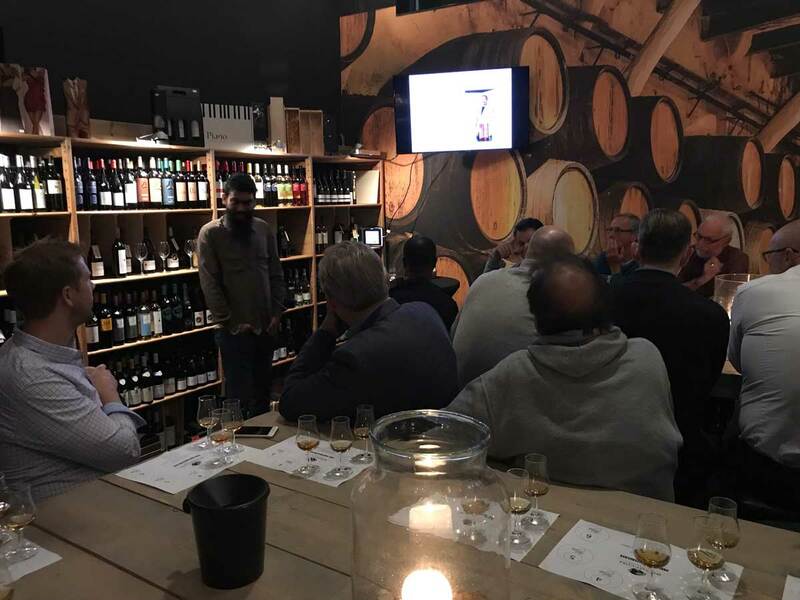 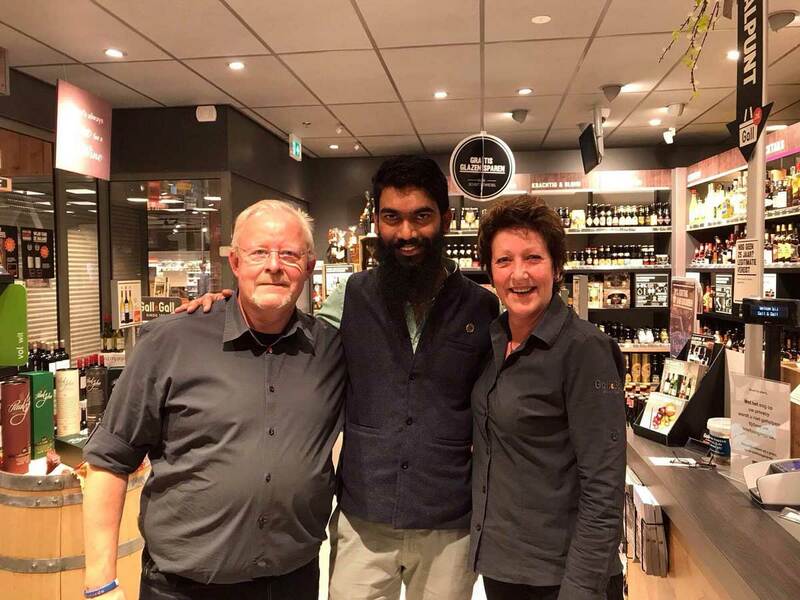 Paul John Whisky toured across Netherlands and it was an extraordinary experience! 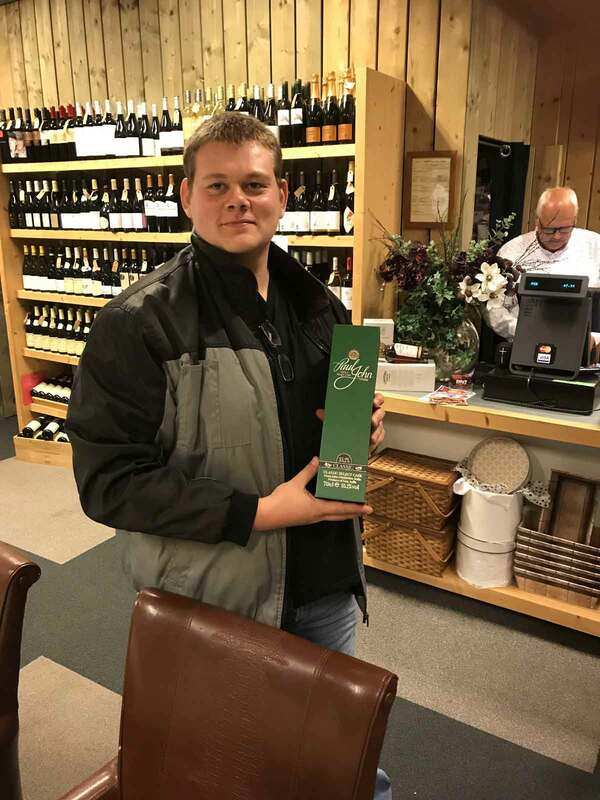 Our Christmas Edition 2018 was the star of the tour! 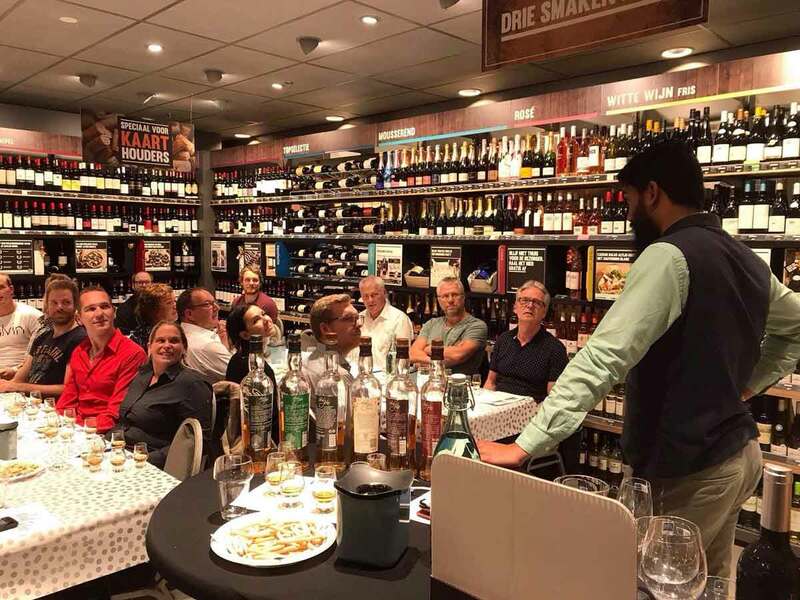 Huge thanks to all our partners for making this a great success!